As Chief Operating Officer, Civil & Utility, Kane oversees the operations and financial success of the Division. He has been with BOND for over 15 years, with previous roles including VP of Operations, VP of Civil Infrastructure, Director of Operations and Project Manager. He has managed the successful delivery of numerous projects within the oil, gas, electric, power generation and civil infrastructure markets. Some of Kane’s most notable projects include the Middletown-Norwalk 345kV Underground Transmission line in Connecticut, the Hoosac Wind Project and the NSTAR Newton-West Roxbury Cooling Line. 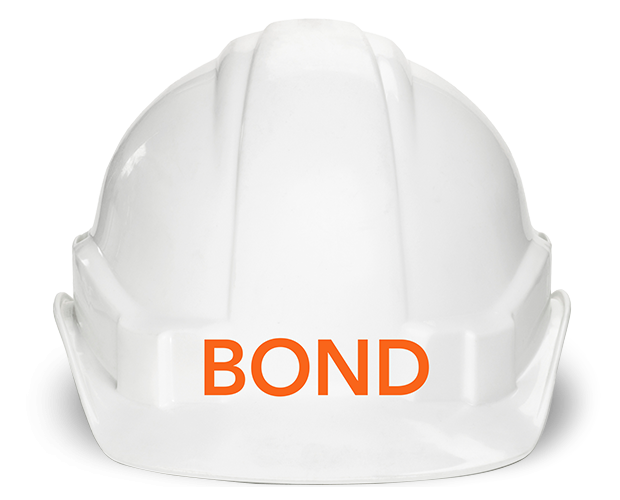 As Director of Operations, Kane streamlined BOND’s cost control systems, improved project management protocols and equipment systems. He also managed BOND’s training agenda and spearheaded many corporate and divisional objectives. Kane holds an MBA from Boston University and a Bachelor of Science in Construction Management from Wentworth Institute of Technology. A Midwestern native, Kane's passion for building extends from work to home, which includes woodworking for family and friends. A resident of Sherborn, Massachusetts, Kane enjoys spending time with his wife, two daughters and two dogs. This includes beach-trips in the summer and an annual trip to their family farm in Texas.